Posts Tagged "Art Deco Collection"
Home » Posts Tagged "Art Deco Collection"
Kiss Kiss, from La Coupe’s famous Art Deco Collection, which put them on the world map, overnight – in 1974. This was a WWD Art Department Photo of the Week and stopped traffic in the window of La Coupe’s Madison Avenue Salon. 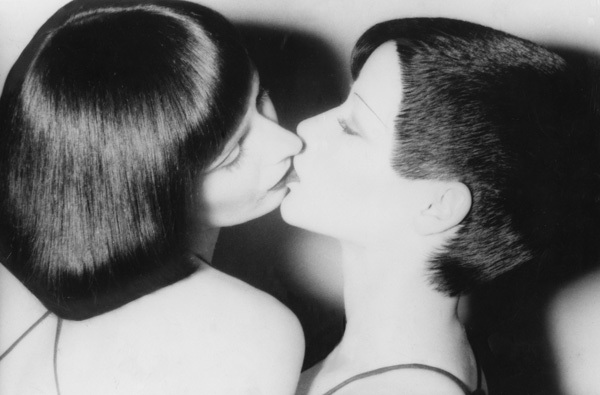 For more photos from this Collection and some good anecdotes, go to HairThen, La Coupe, 70s.